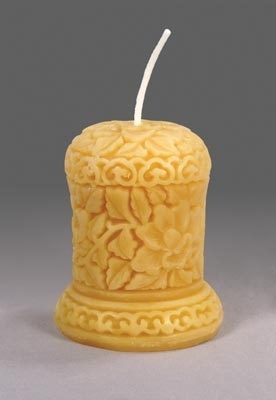 Have you used beeswax candles in your home decor to augment the festive spirit? 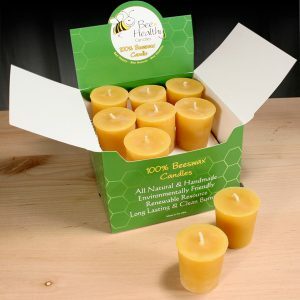 These candles are made completely from beeswax and will not be a health risk for your aged family members. 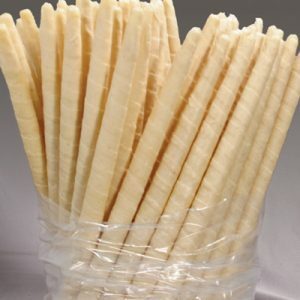 They are lead-free and burn clean. 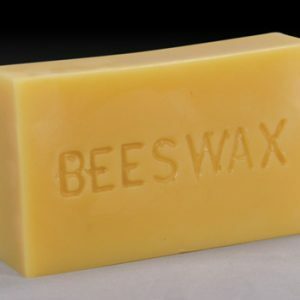 The soothing fragrance will add a subtle charm to the ambiance and charge up your spirits. Buy an assortment of them and fit them in different candle holders to bring a mixed vibe to the decor.